What is a XML Sitemaps? 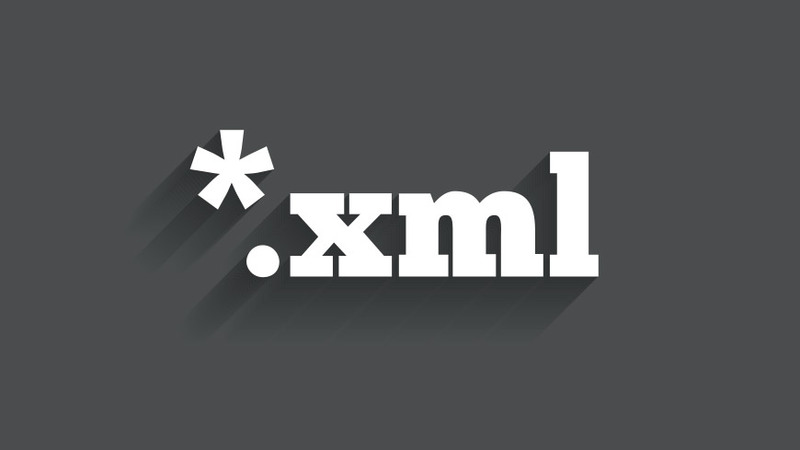 XML Site maps are documents that assist Google, Bing, and other search engines to understand a website’s content while looking through it for information users are looking for. Sitemaps are protocols that give the webmaster of a website the ability to inform search engines about the links of a website that can be viewed. 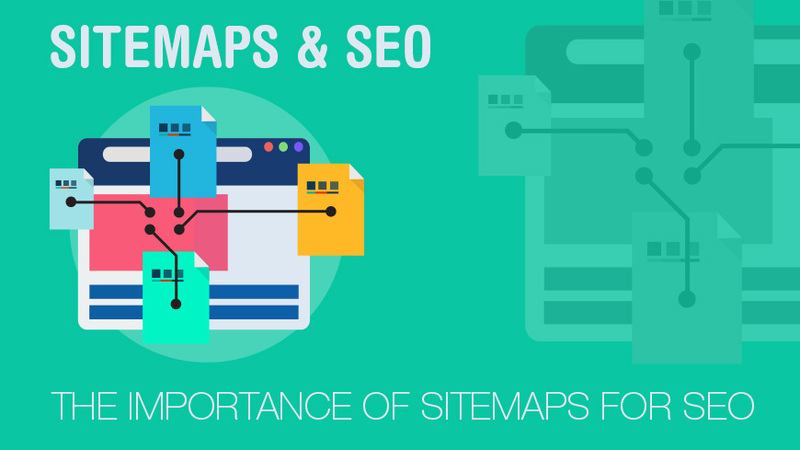 Sitemaps give the permission to find every webpage to the engine that could otherwise be missed while indexing it. After successfully creating a sitemap for a website, the sitemap must be submitted to main search engines manually. This article will provide users with information and steps one should take to submit the sitemap to search engine sites. Submitting to Google, Bing, and Yahoo separately is worth it and does not take much time. A Sitemap’s purpose is spelling out a website’s main content and to provide search engines with the content they should present to visitors who search keyword phrases. Back in the early days of websites and search engines, SEO firms made huge profits by submitting websites they supported to thousands of search engines that were in existence. Today’s SEO is much different; we seek to take full advantage of any opportunities to provide our content in all of the appropriate types of media available. Here are some tips for an effective and useful sitemap and how to implement it into your website. What distinguishes an ok sitemap from a great one? Show a fast, easy to understand overview of the website. Provide pathways for SE algorithms to follow. Provide text links to every sub-page of the website site. Show visitors where the information they desire is located. 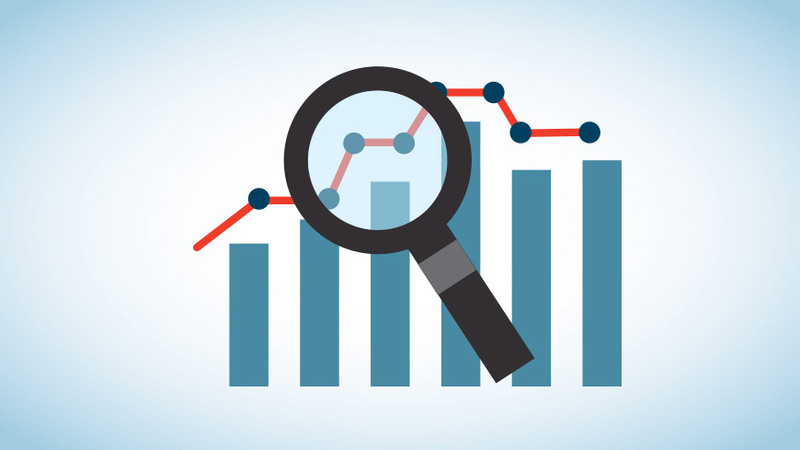 Improves how your website is indexed by search engines. Your favorite CMS just got connected. WordPress is a free and open-source blogging tool and a content management system (CMS) based on PHP and MySQL. Wordpress is by far the most popular CMS system being used to create websites online. It was used by more than 23% of the top 10 million websites as of January 2015 and remains the most popular blogging system used on the web. Drupal is is a free and open-source content-management framework written in PHP and distributed under the GNU General Public License. With a community of over 31,000 developers, Drupal has become the standard for sophisticated open source web build and is trusted by corporate, political, and government websites. Joomla is a free and open-source content management system (CMS) for publishing web content. Joomla is the second most widely used content management system online after Wordpress. It has been downloaded over 50 million times and has one of the larges free and commercial extension directories available for open source CMS systems. 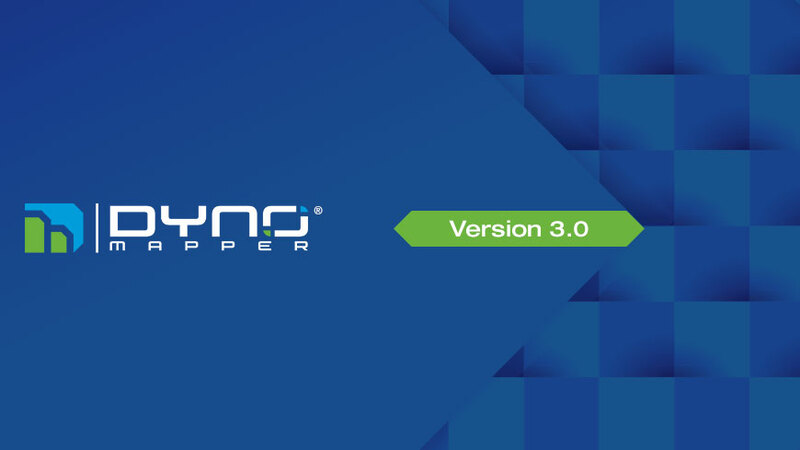 DYNO Mapper has features available to create Custom System Logins that will authenticate with your open source or custom software system. 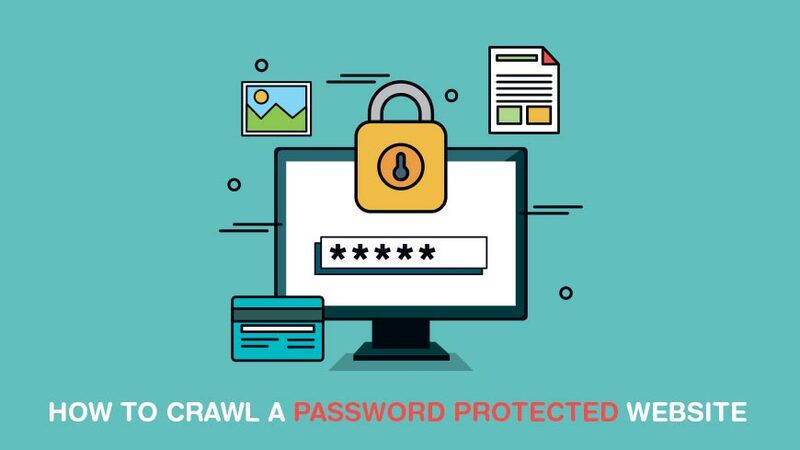 If your CMS is not on our list of supported systems, it is easy to build a new Custom System Login that will allow you to crawl private pages of password protected websites. Below is a comparison of the most popular visual sitemap generators out today. Each are great in their own special way, but only one offers a comprehensive solution to streamline the discovery and planning phase of your next website build. 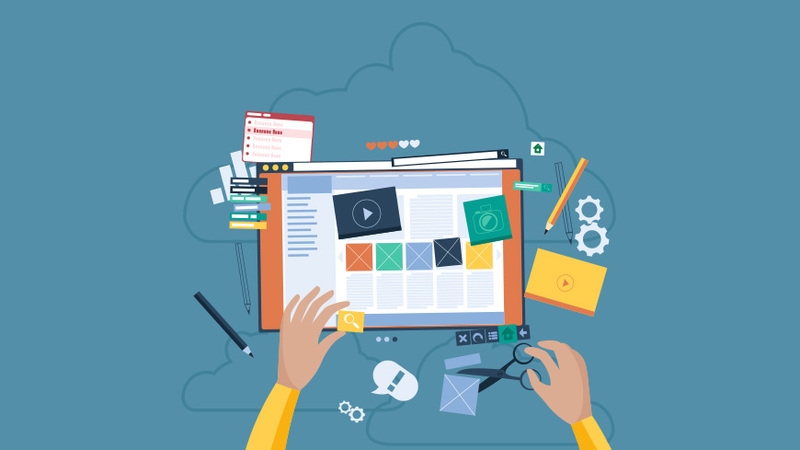 DYNO Mapper offers a complete solution to envision your new website build. DYNO Mapper creates interactive visual sitemaps that represent a website's hierarchy with Google Analytics integration, content audit and inventory, and comments for collaboration between development teams and their clients.